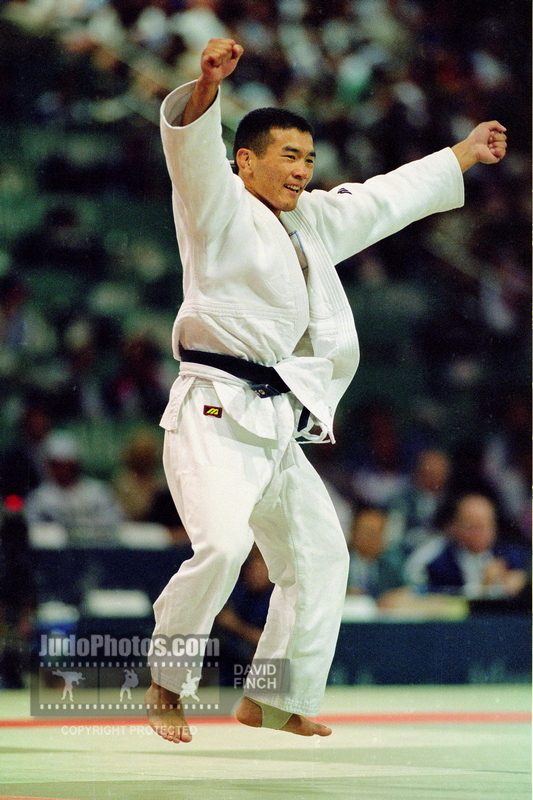 Dorjpalam Narmandakh of Mongolia was 1996 Olympic bronze medallist U60kg and competed in Sydney 2000. 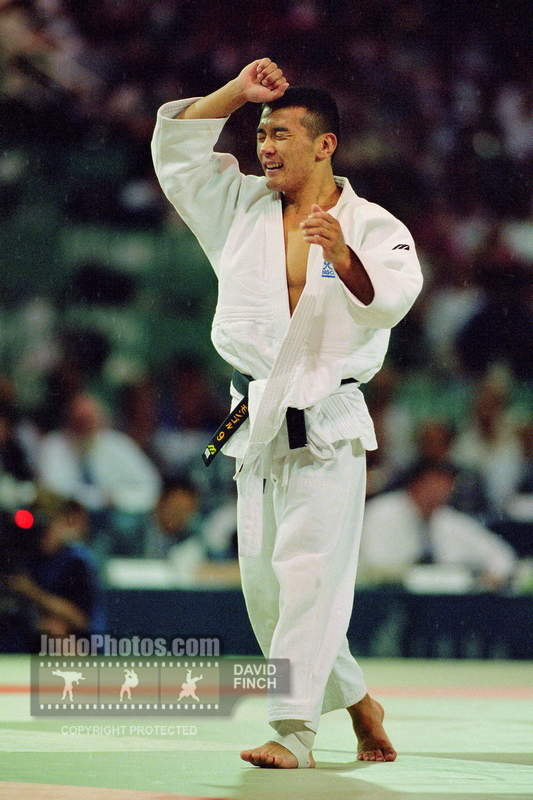 He was Asian champion in 1996 as well and won 4 World Cup medals. 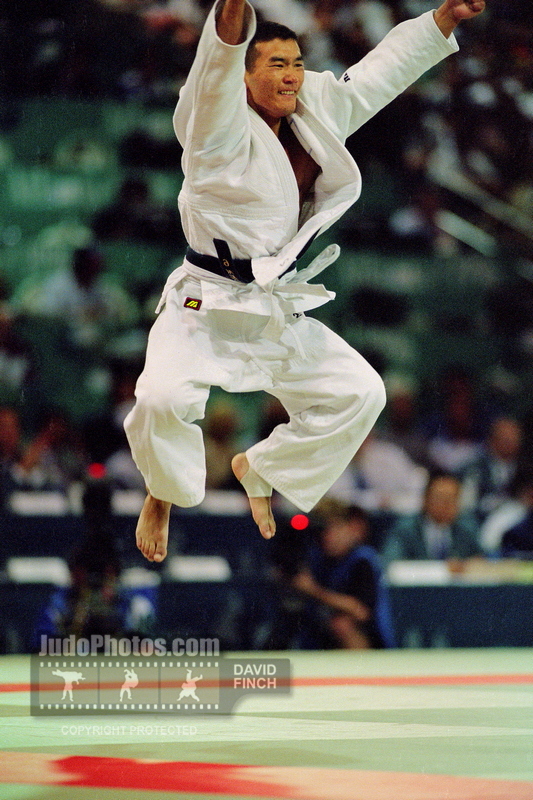 Dorjpalam Narmandakh was 5th at the World Championships in 1999.